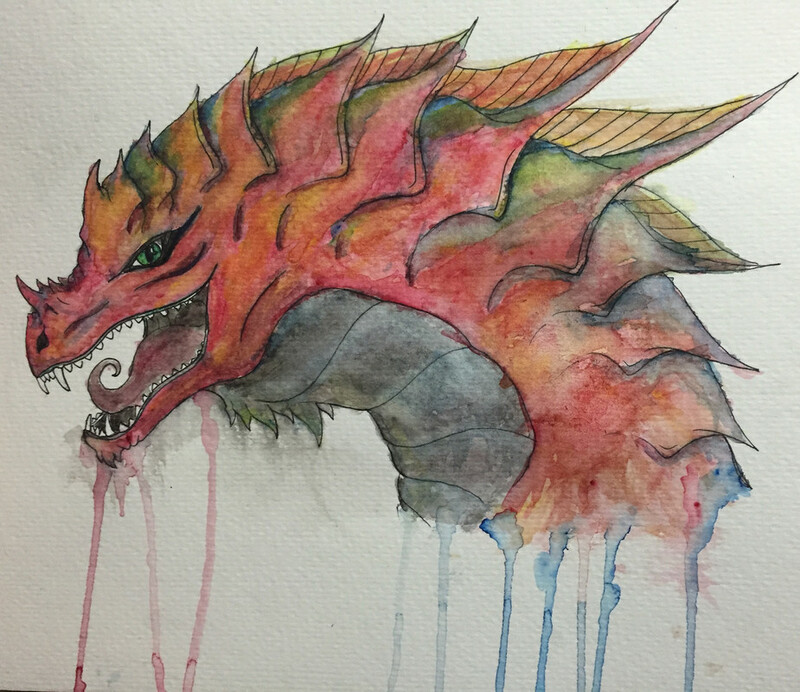 A water color mordy that I made a few years ago, before this fan art thing! Pretty sure I just saw you on rhia lol, but yeh there are a few “merchants” there like Warrio, possibly Robinhood123. Re: When will class rebalancing actually happen? Topic: When will class rebalancing actually happen? I wonder the same. android out ? Ha, iOS for the win! otm could make some sort of chest you can buy that only has pink items in it, and the money would go straight to one of the breast cancer organizations, the items could range anywhere from potions, to fashion, to mounts, i think there is a pink eagle mount, but I don't remember. Re: Legacies are not 14 days. Topic: Legacies are not 14 days.